While the keyboard is generally quicker, you shouldn’t completely ignore the mouse. There are also some great time saving mouse shortcuts as well. 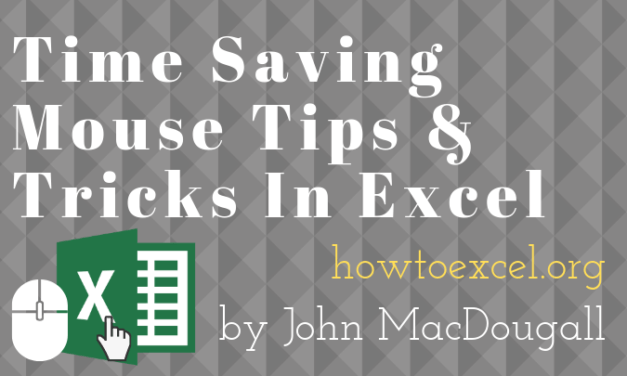 In this post we’ll take a look at some of the best Excel mouse time saving tips and tricks. 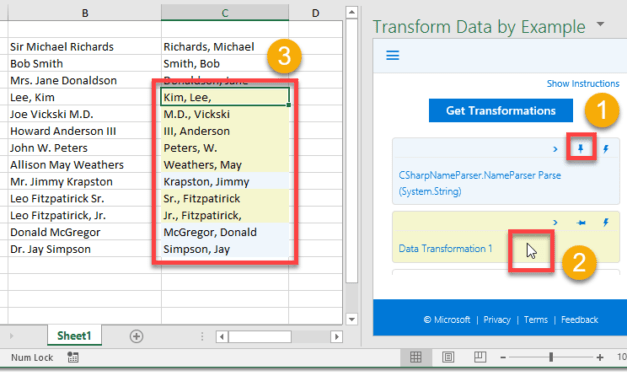 Power query is amazing tool that allows you to import and transform data with ease and helps to create repeatable and robust procedures with your data. 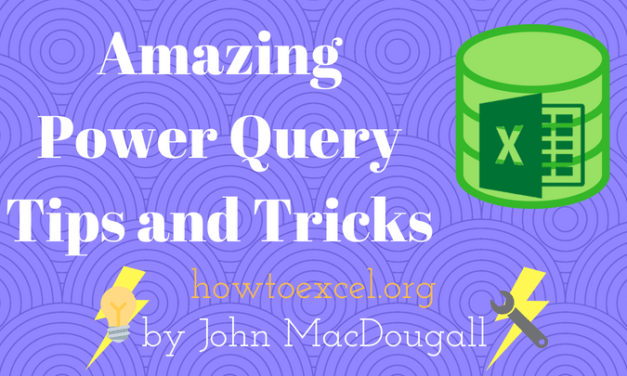 Here are some tips and tricks to help you get the most out Power Query. 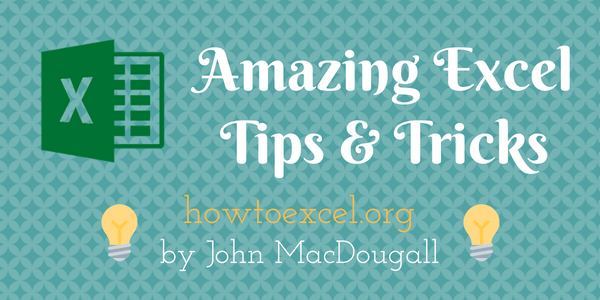 A compilation of the best Excel tips and tricks ranging from beginner to pro that will save you time and make you more productive. 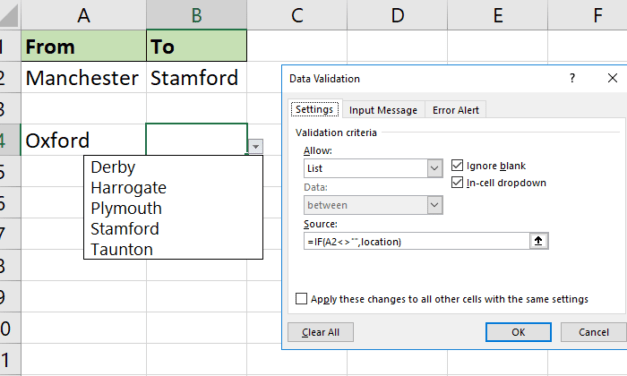 Data Validation is a very useful Excel tool. 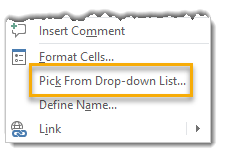 It often goes unnoticed as Excel users are eager to learn the highs of PivotTables, charts and formulas. It controls what can be input into a cell, to ensure its accuracy and consistency. 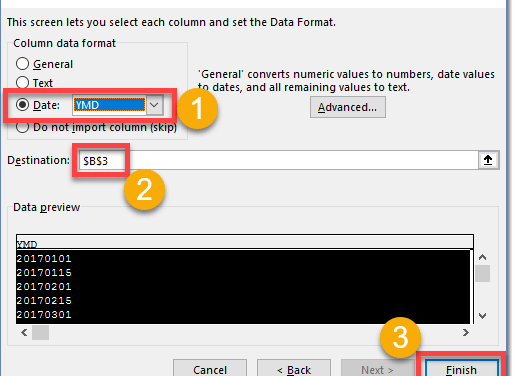 A very important job when working with data.